What's the difference between my username and display name? 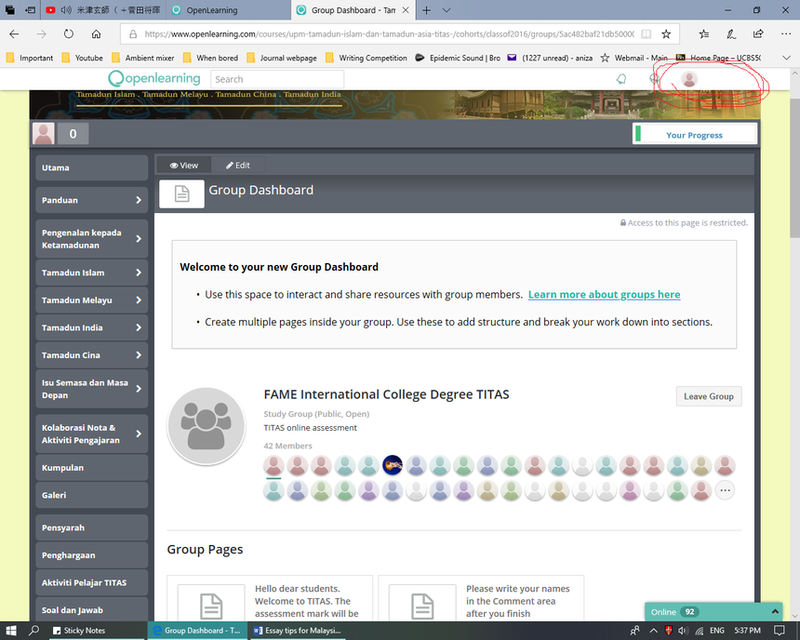 Your display name is the name that is connected to you and visible in your courses when you comment and make posts. It is also the name that will appear on your certificate, should you receive one for a course you complete. Hello I need help. My account doesn't have a 'Display Name'. What should I do? ANIZA ELYA LIYANA BT MDAHSAN Unfortunately, that is not possible. Darktotaled , we have replied to your query via email, kindly let us know once you have updated the Display Name and we will refresh the certificates for you.